I founded The British Photography Awards in 2016 with an aim to let people use their photography to directly help the world. It is a globally unique hybrid of choice-based charity fundraiser and photography competition. Half the money from the competition entry goes into charity, half goes to prizes, processing & tax, so the more people enter, the higher the incentive to do good in the world. The founding principles of the enterprise are to champion the image rights of photographers, while encouraging emerging and established photographic talent to help the world. We work with a great selection of UK-charities and offer a wide range of categories to best represent the sector. 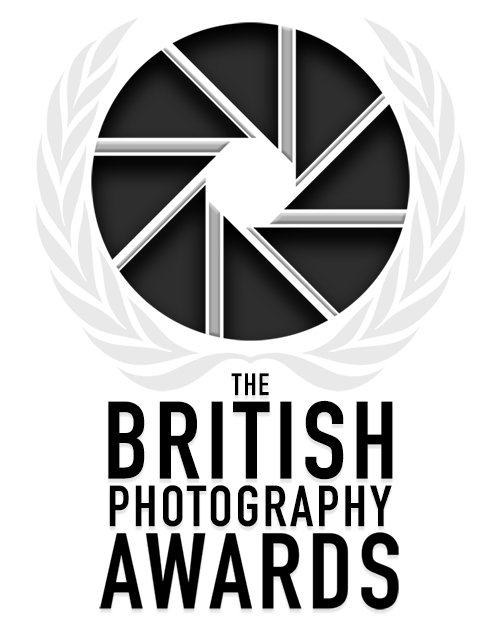 We are hosting the British Photography Awards gala this cycle at The Savoy in London on the 4th of February. We have other ambitious plans for this year too, backed by an incredibly supportive community, great social engagement on our preferred channels and corporate involvement across the industry. If you are interested in learning more, click the BPA logo opposite, or follow the project using these Twitter or Instagram links. This page is dedicated to a few of those valuable organisations that are acting on hope, and continue to do valuable work in the world of conservation. If you have enjoyed my photography, and should you have time, please view those that are unfamiliar by simply clicking on their symbols. All interest and support, no matter how small will make a difference in preserving those limited number of animals/habitats we have left to protect. If you know of any other valuable efforts (of whatever scale/nationality) that would value some free publicity, do please get in touch via email. All associated charities retain full copyright ownership of both their branding and hyperlinked domain content.